After many years of consideration, Womens cricket has finally graced Applecross Cricket Club. Starting with expressions of interest in December 2017, 14 women attended the first ever training session in late January 2018. Two womens teams (ACC Red and ACC Pink) were founded, a superb effort for a 1st year club, and both took part in the WACA organised Sunset Scorchers competition. Both teams had incredibly good seasons, improving throughout the 3 games in the group stage. The final game in the groups was the first ACC Womens Derby in which Applecross Pink triumphed. 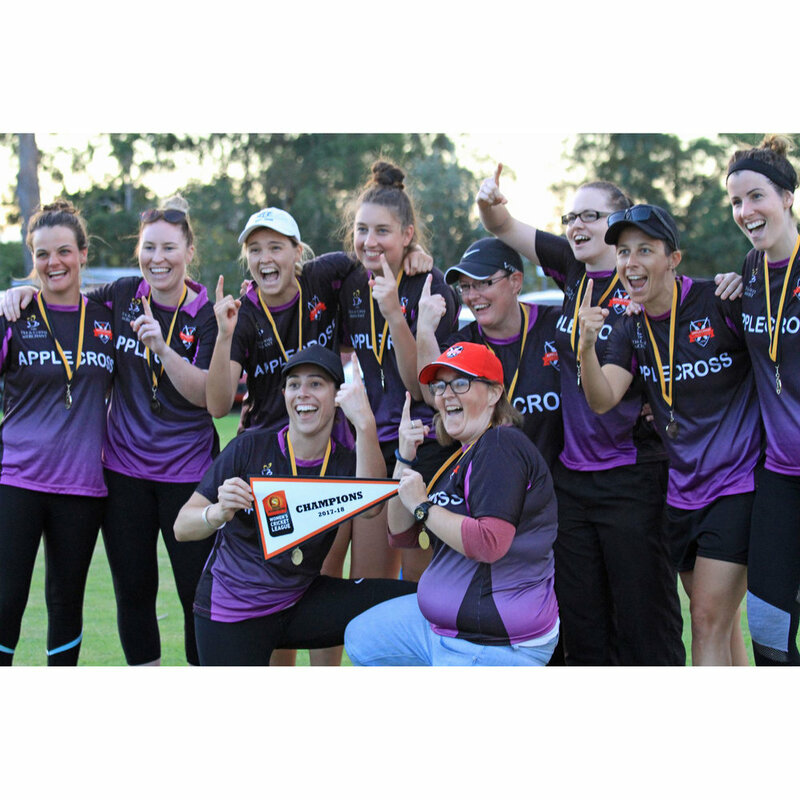 ACC Pink then went on to beat an undefeated Hillman side in the Grand Final to take home the first ever Sunset Scorchers Competition flag. In the other game the ACC Red side took third place in the competition with a great win over SKLP to make it a winning day all round for Applecross Cricket Club. For a group of girls where most had never played or even watched cricket before, this was an outstanding achievement which the club celebrated as a whole! A massive shout out has to go to ACC Womens Captain Amy Townson who was unfortunately injured in the second half of the year but contributed off the field by coaching and supporting both teams through. Special thanks go to Jack Barendse, Matt Scales, Lenny Blakey, Michael Matthews and countless others who supported the development of Womens Cricket at Applecross. 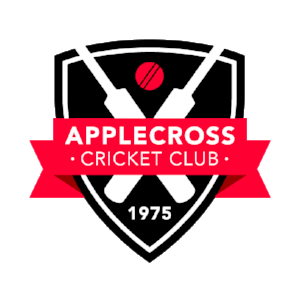 IF YOU ARE INTERESTED IN JOINING APPLECROSS CRICKET CLUB WOMENS TEAM, PLEASE FILL OUT THE FORM BELOW.